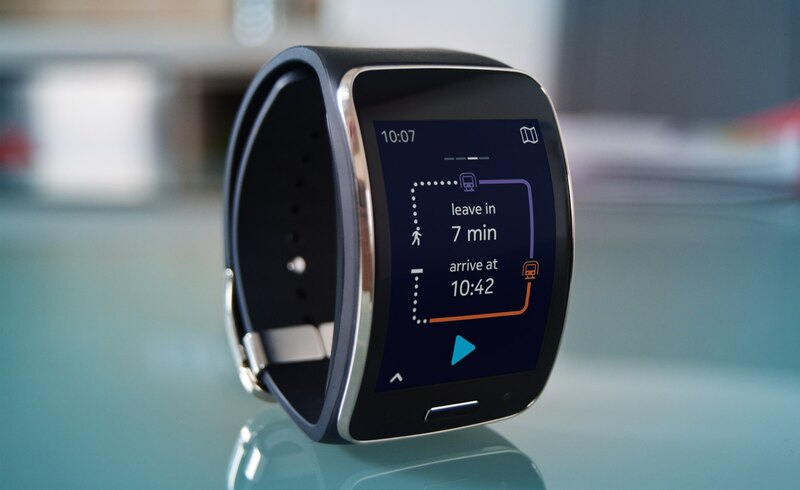 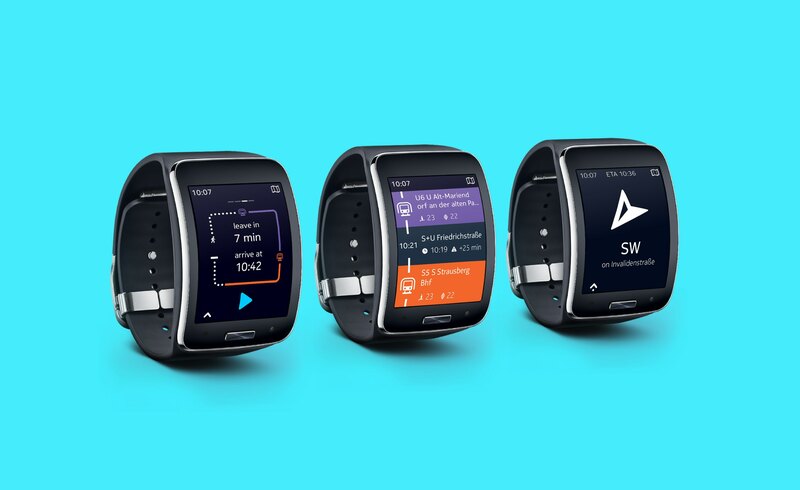 The task was to design a new wayfinding app for the new Samsung Gear S smart watch. 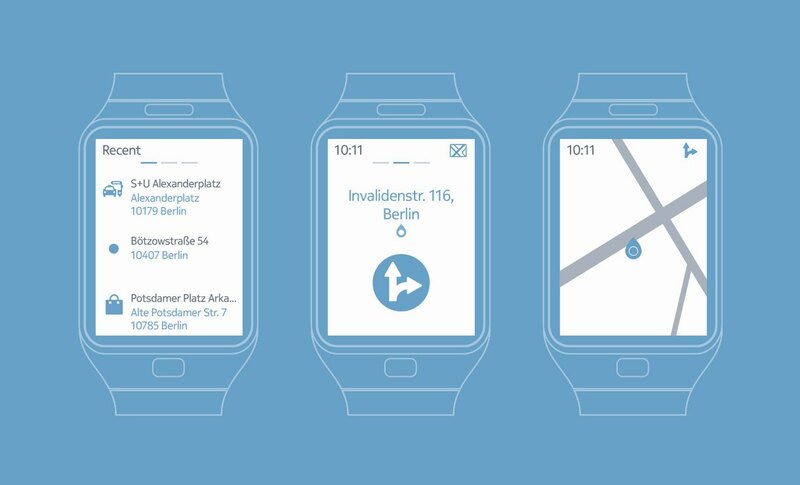 My role was to initiate design concepts in the HERE maps office in Berlin with a small core team. 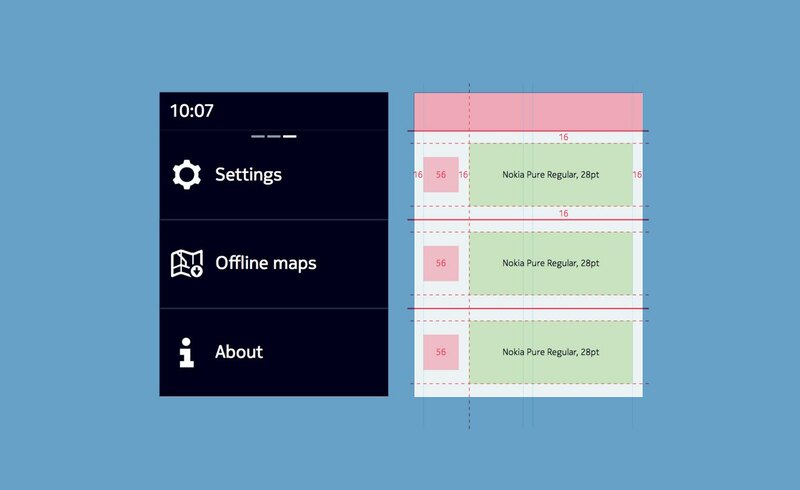 The challenge was to design an interface that was as simple and glanceable as possible, while communicating all the relevant information in very limited space and adhering to the overall brand language of the partnering HERE mobile app. 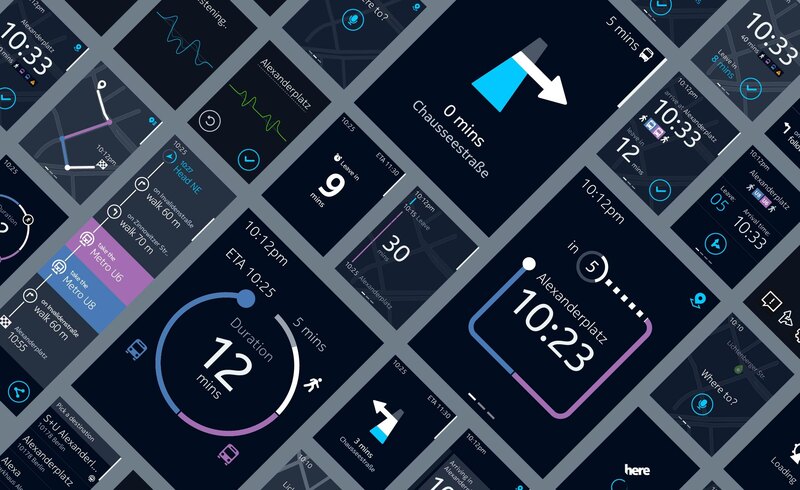 After rapid exploration of initial concepts through sketches and wireframes, we evolved the HERE design elements into a unique visual language using colour, iconography and infographics. 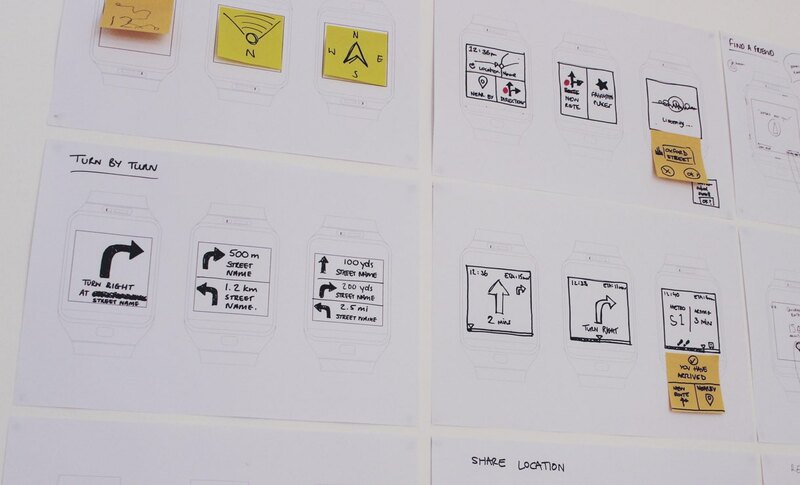 We applied this language to key journey screens and created mockups and animations to stress test the designs. 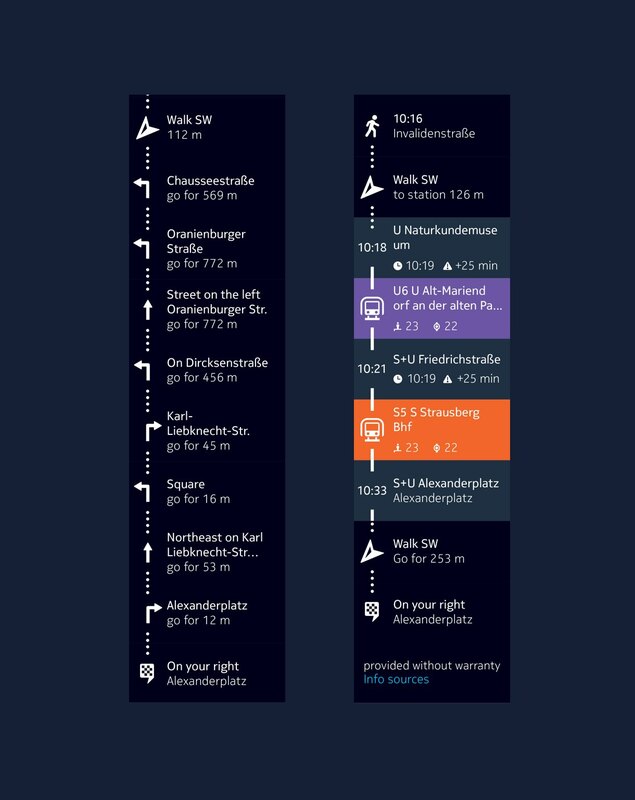 After further exploration we developed a unique looping infographic element that efficiently communicated the different modes of transport in a small space. 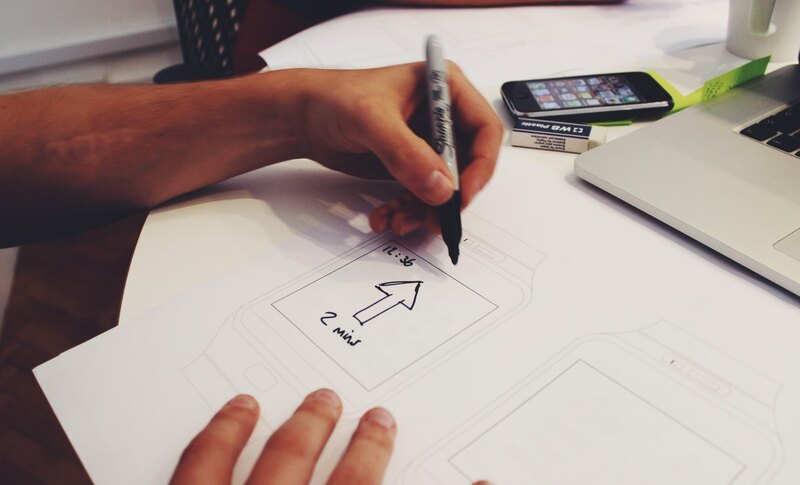 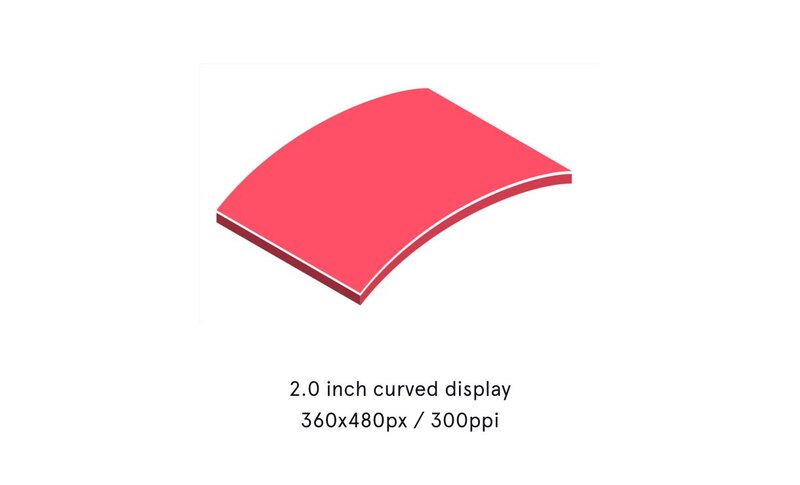 Despite the limited time allocated for the project, we were still able to define a visual system that was then crafted and rolled out across all screens on the app by other members of the team. 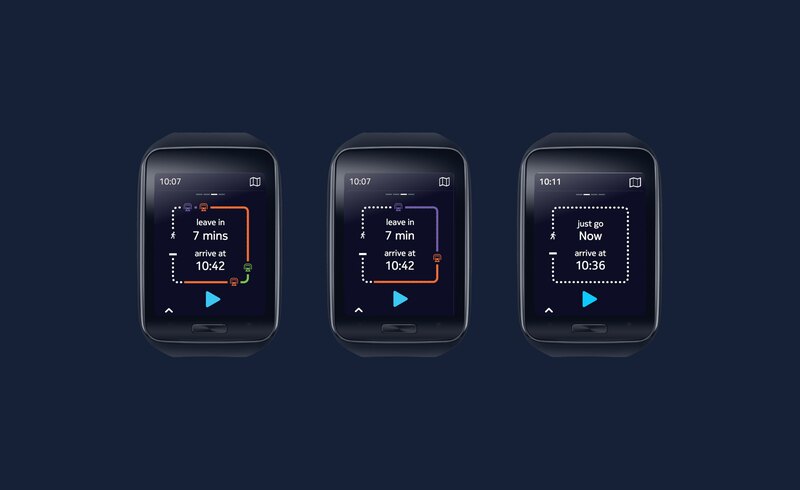 The app appeared on the home screen of every Samsung Gear S smartwatch, and was given very positive feedback from both user testing and the HERE team in Berlin.